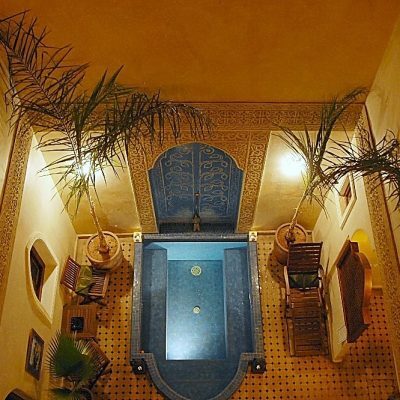 From the moment you walk through the door of Riad Jonan, Boutique Hotel in Marrakesh, you will realize that you have entered an oasis of calm and tranquillity. 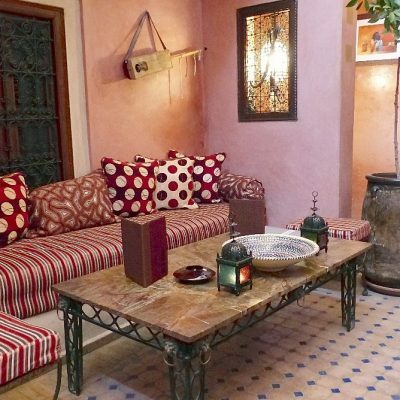 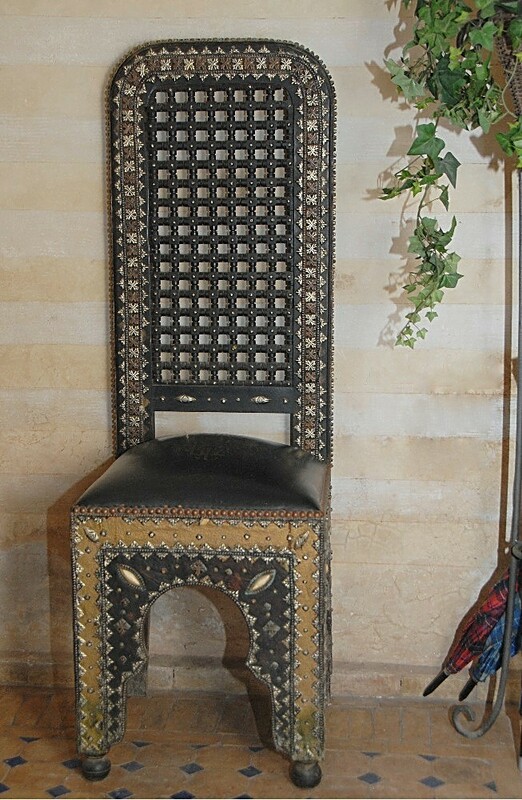 The Riad is complemented with hand made furniture from the craftsmen of the Medina and offers you a very comfortable and modern facilities (Air-conditioning, WiFi connection, satellite TV…). 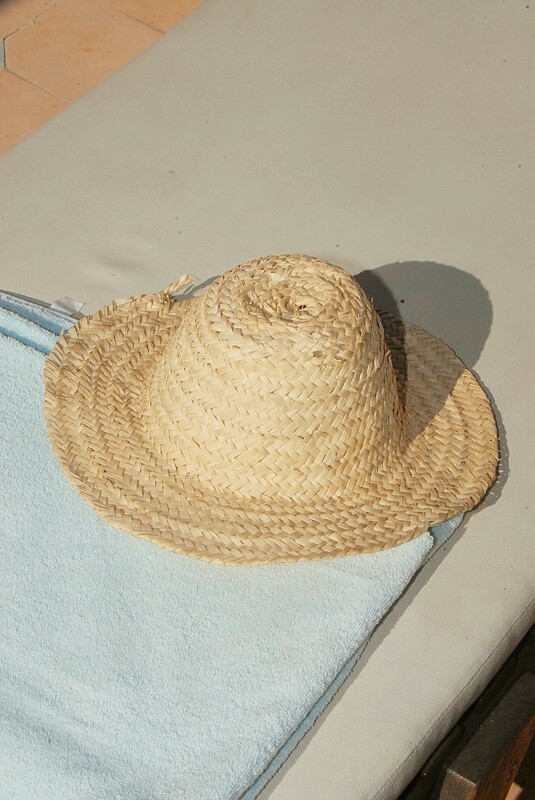 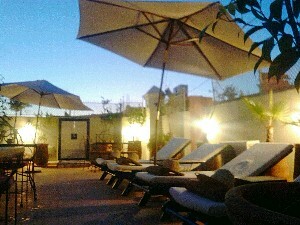 Riad Jonan is managed with English speaking staff. 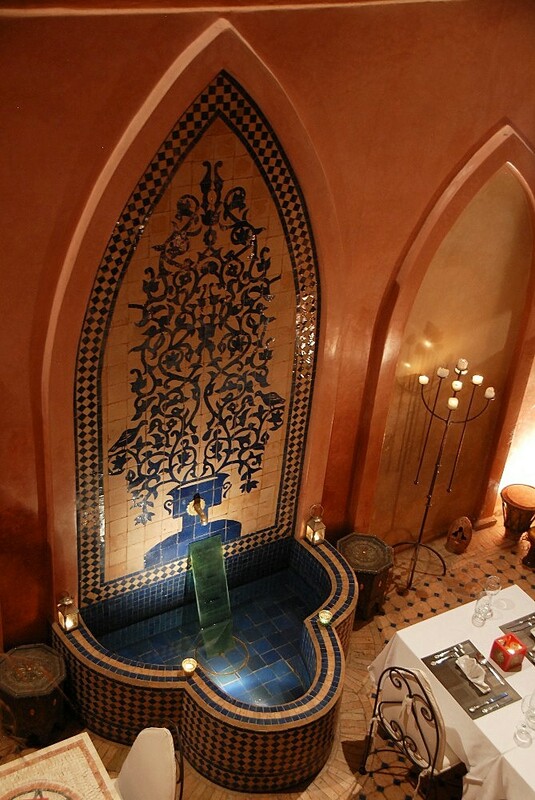 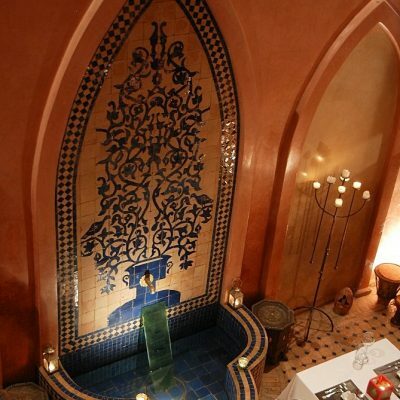 Situated in the Royal Quarter of the Kasbah in the walled Medina close to the Saadien Tombs and a renowned Hammam and Spa. 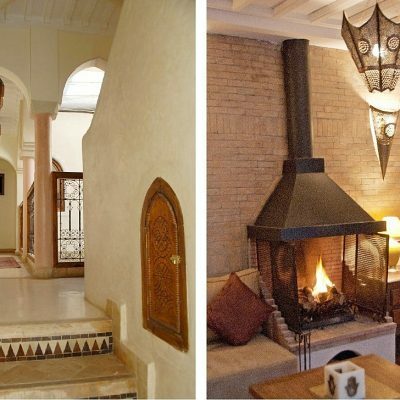 Riad Marrakesh Jonan offers a true Sanctuary within its walls, yet is probably one of the easiest riads to find, no winding alley ways to navigate. 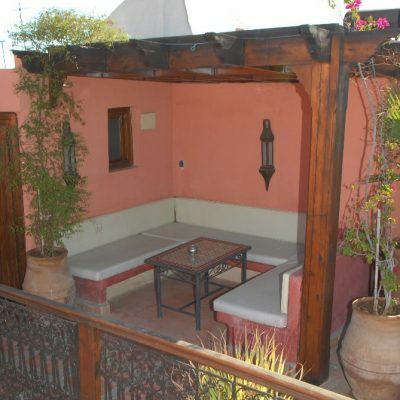 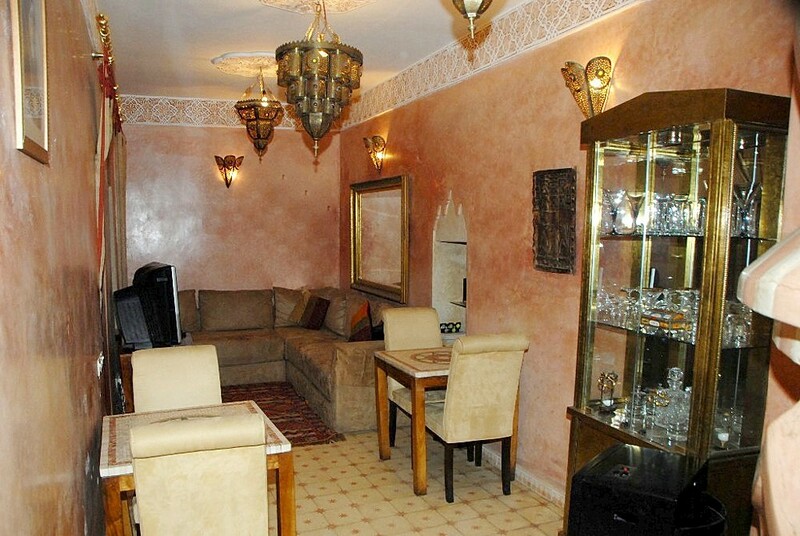 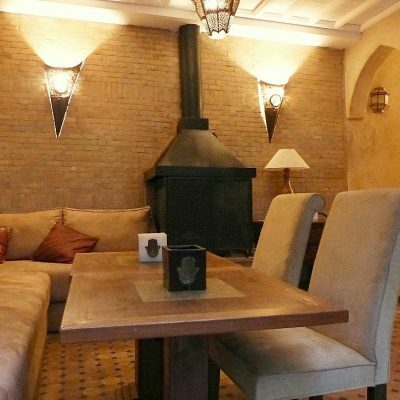 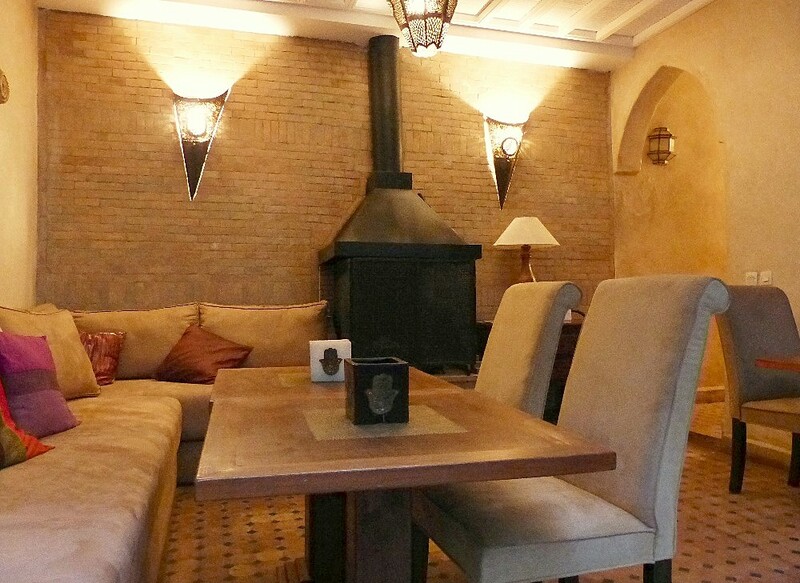 Just ten meters from the main street and a simple 10 minute walk to the main Square of Djemma El Fna . 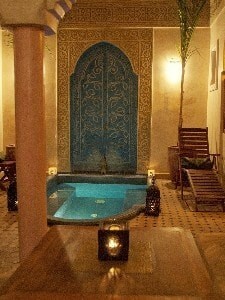 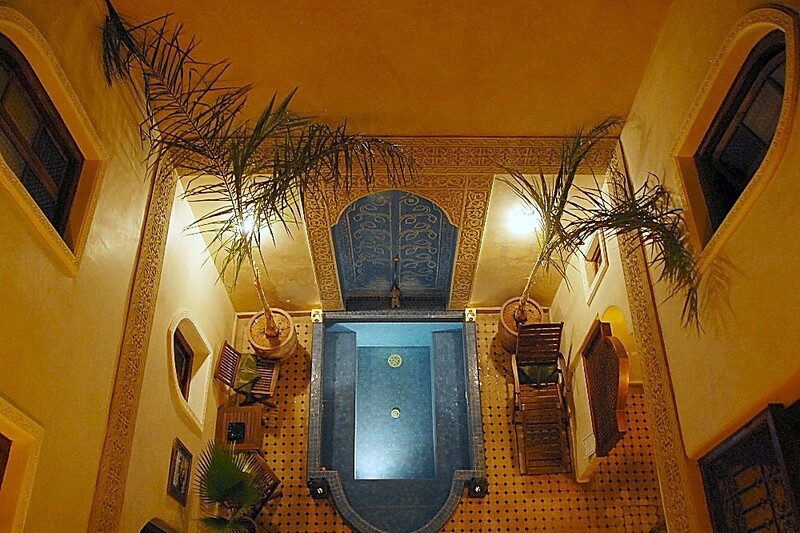 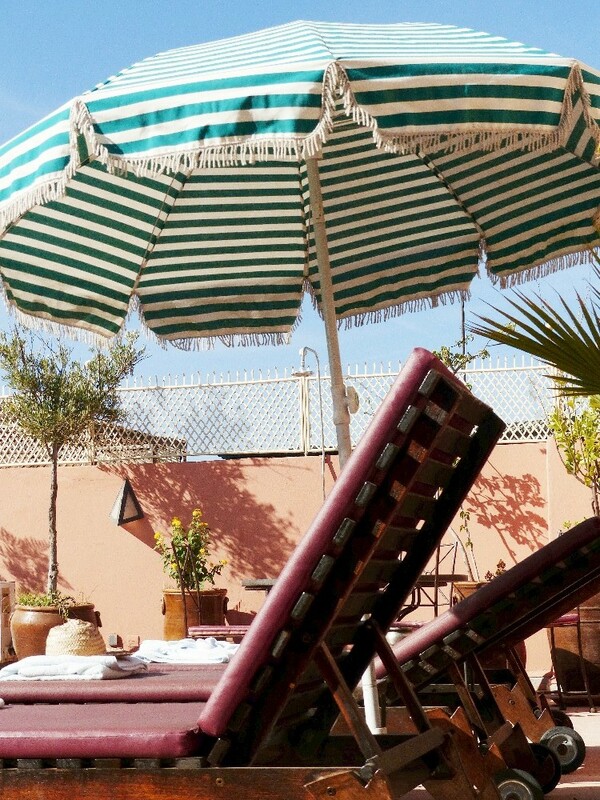 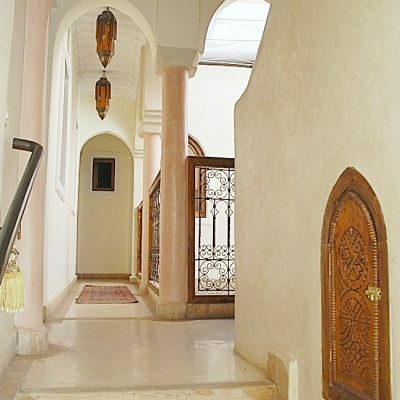 Riad Jonan offers all the services of a hotel. 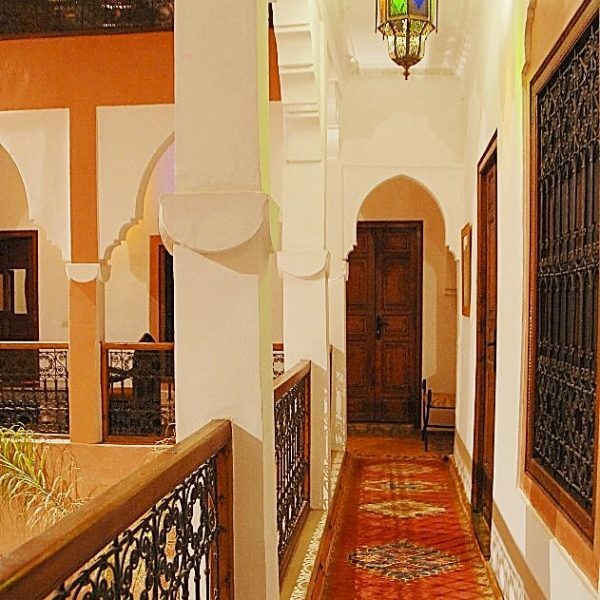 The staff is for your listening at any time, in the day as in the evening, to give you all the useful information and make of your stay in Marrakesh an unforgettable moment. 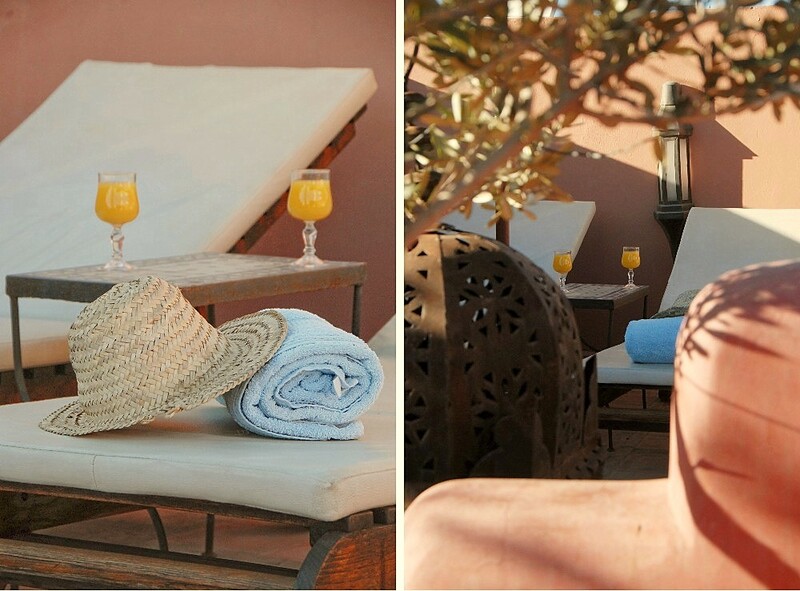 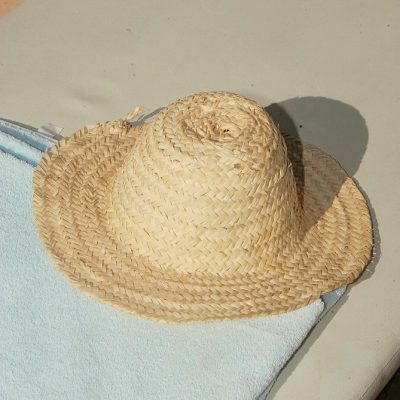 We can recommend you visits and daytrips, and guide your choices according to your expectations, the duration of your stay, the season, your budget… The constant presence of members of the team insure syou safety and serenity day and night if necessary. 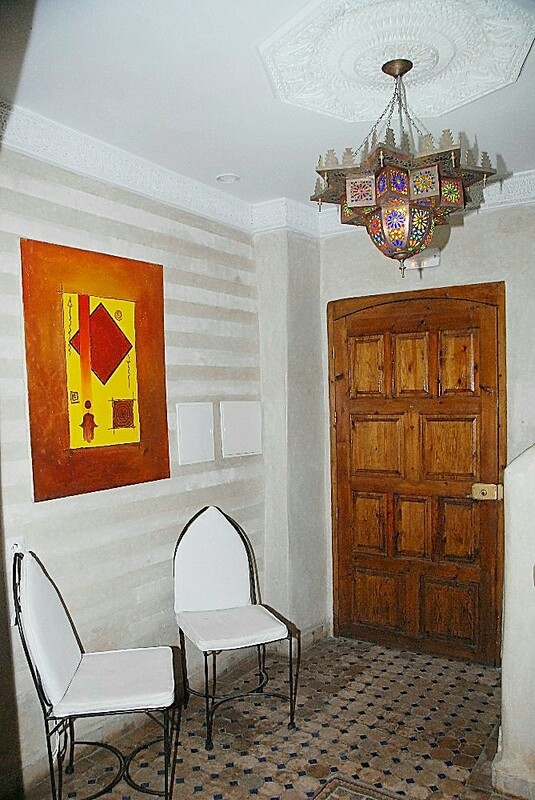 The entrance hall of Riad Marrakesh opens into the pretty courtyard with hand laid terracotta tiled floors, mosaic tiled fountain, trees and flowering plants, one of the areas where breakfast can be taken. 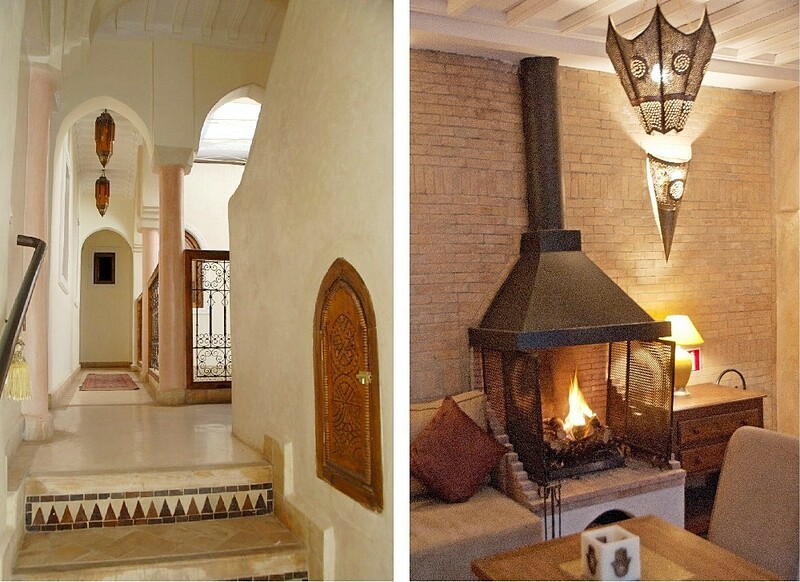 The ground floor houses three of the bedrooms that tend to be cooler in the warmer months. 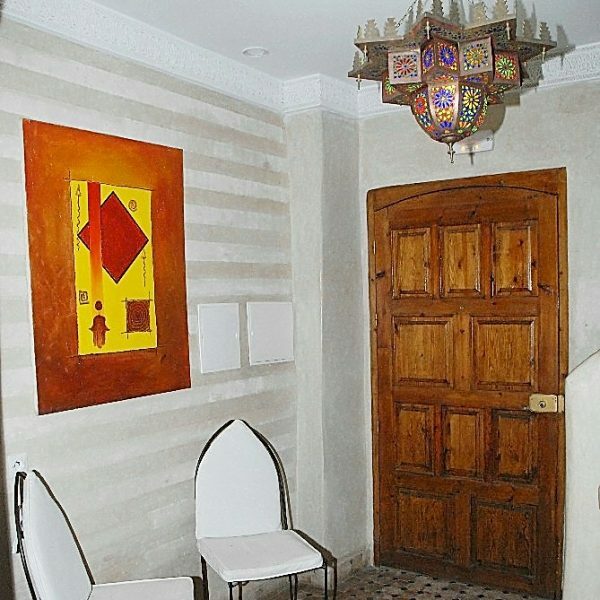 Also on the ground floor is the salon with comfortable seating and an Arabian style open fireplace, a small dining area for cosy evening meals in the cooler months, satellite television, English speaking channels and music system. 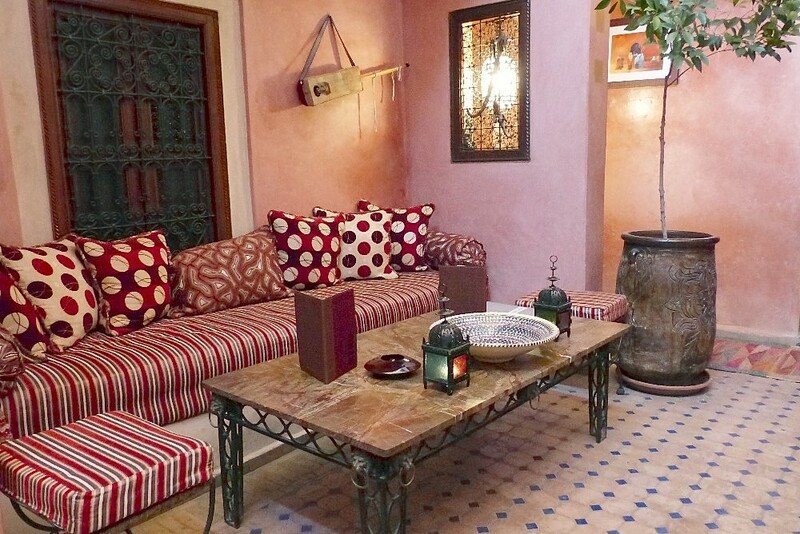 A great place to catch up on reading your guides to Marrakech. 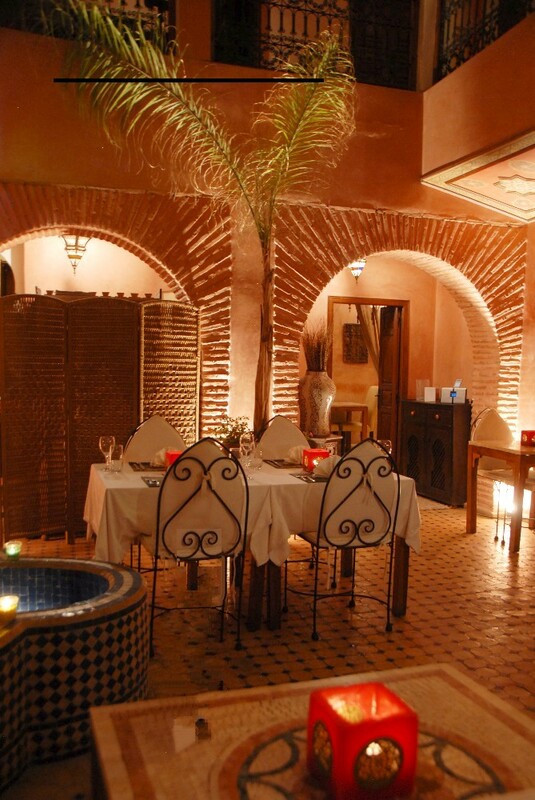 The Kitchen is also on the ground floor where all your culinary requirements will be catered for. 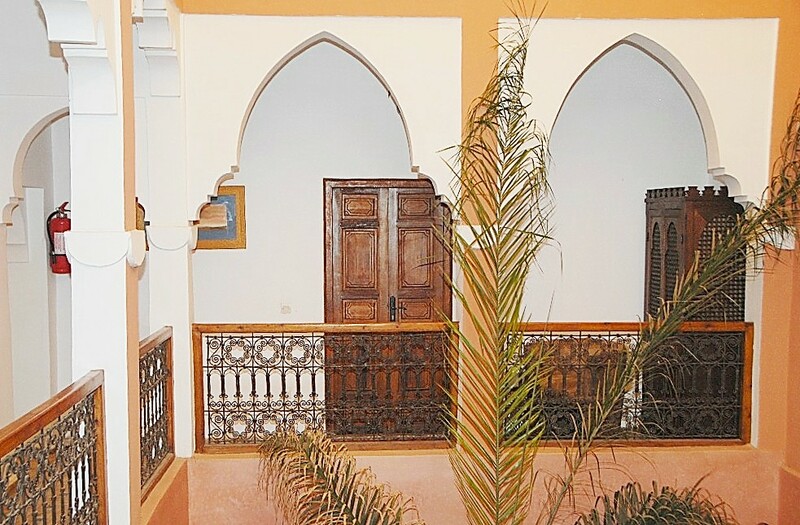 The first floor comprises six more bedrooms all en-suite and with heating and Air-conditioning. 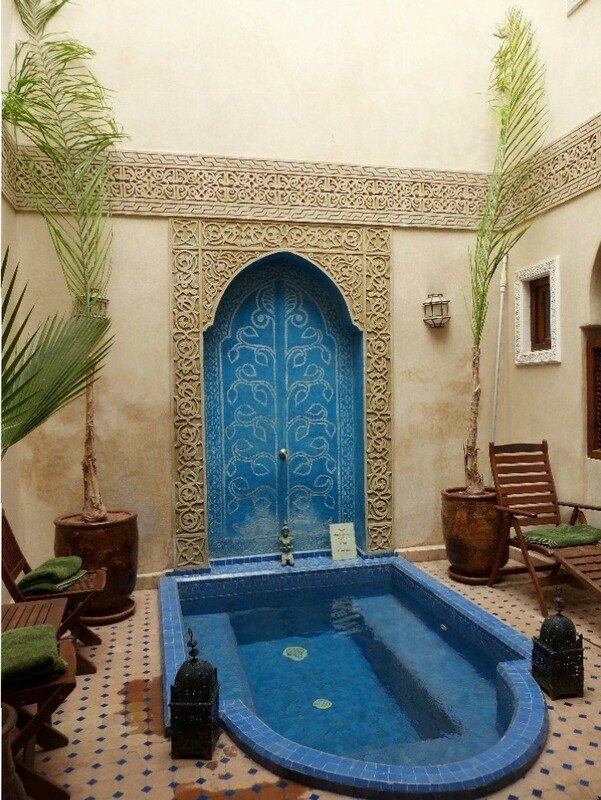 All the rooms overlook the courtyard and fountain. 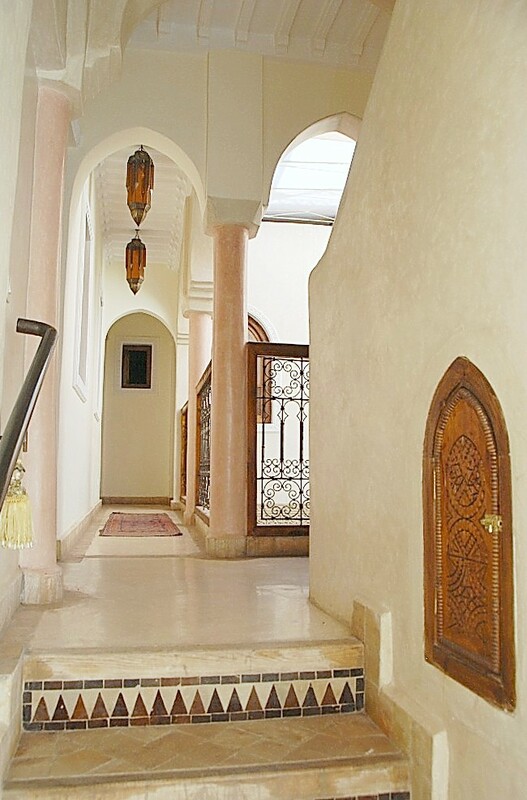 From this level is the blue Domed stairwell that leads to the roof terrace. 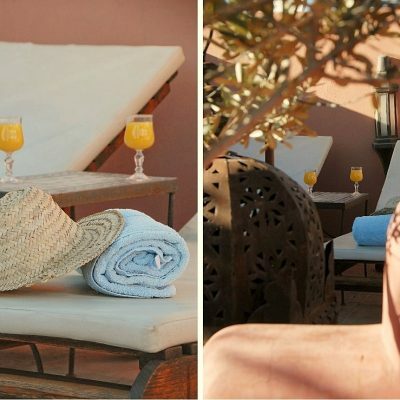 Ample sun loungers allow you to soak up the sun in your own private solarium surrounded by terracotta pots filled with palms and Bougainvillea, a haven in itself. 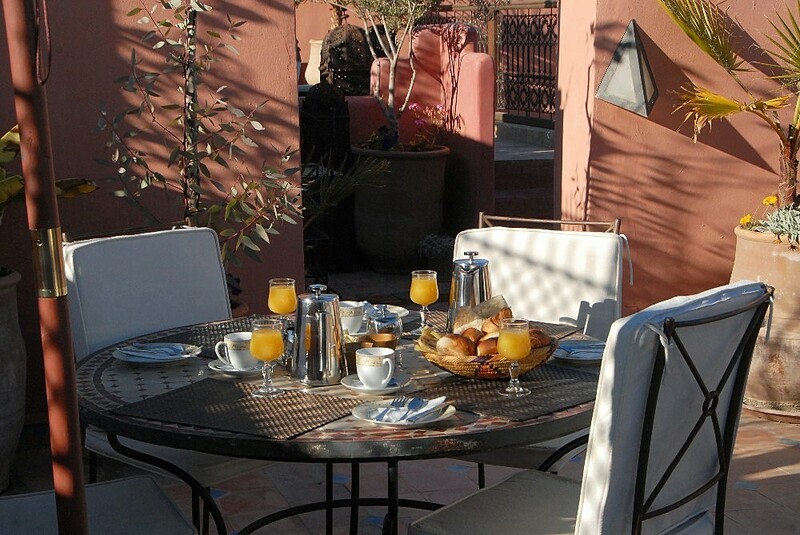 Staff are always on hand to prepare snacks, light refreshments. 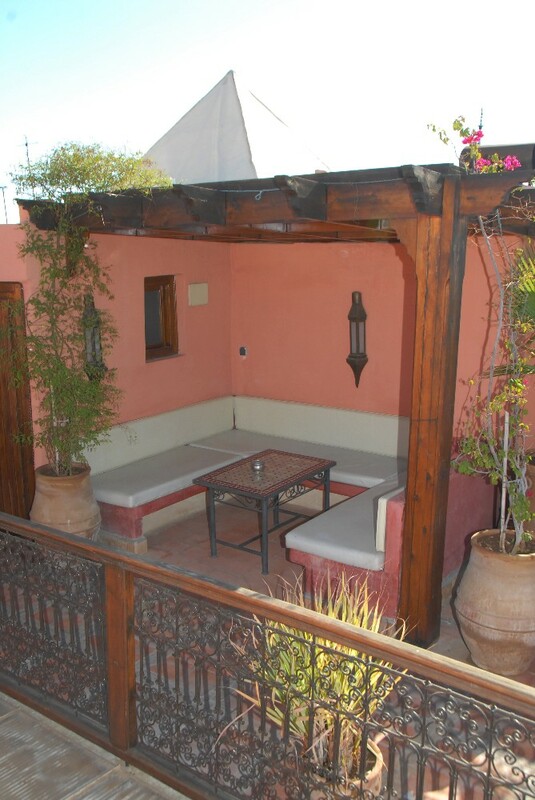 Riad Jonan has WI FI for use with your own Laptop. 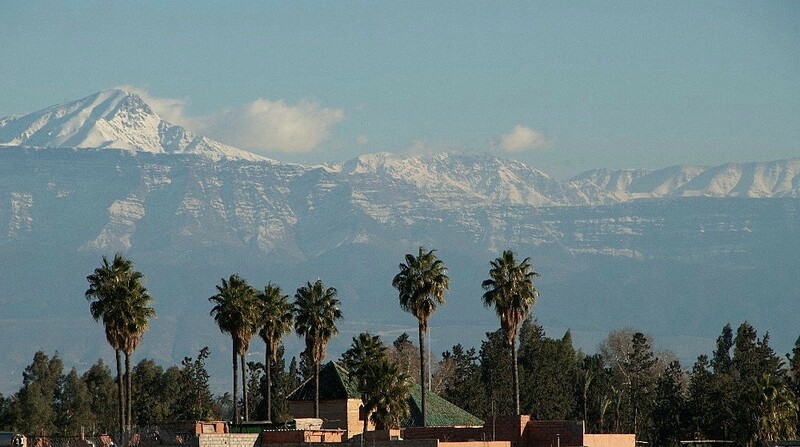 Impossible to visit Morocco without spending a few days in Marrakesh. 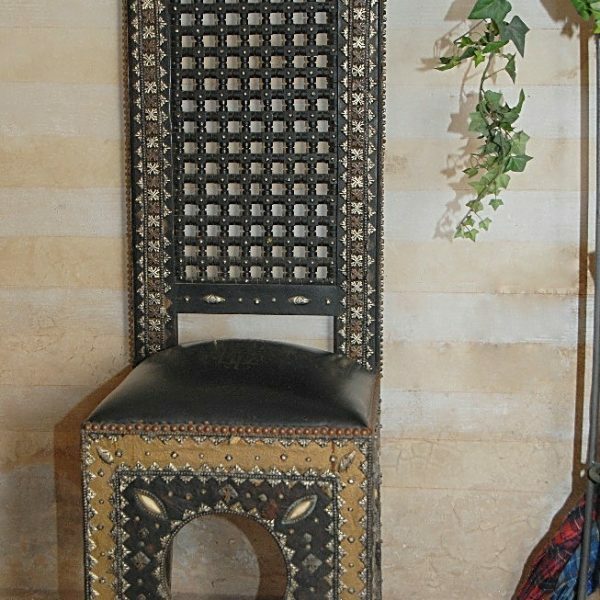 You will get lost in mazes of streets of the souk where you can admire the meticulous work of the local craftsmen, the cabinet makers, the weavers, the leather workers, the silversmiths. 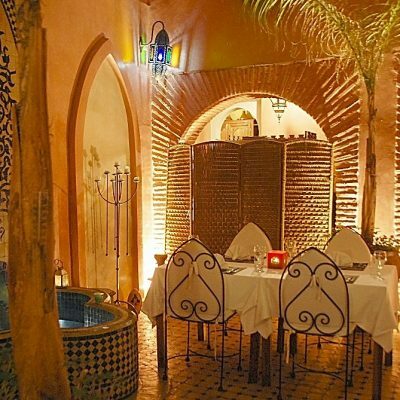 You will inhale mesmerizing scent of spices which give this quite particular flavor to the Moroccan food and to enjoy the pastries filled with honey or in the delicate flavor of orange blossom. 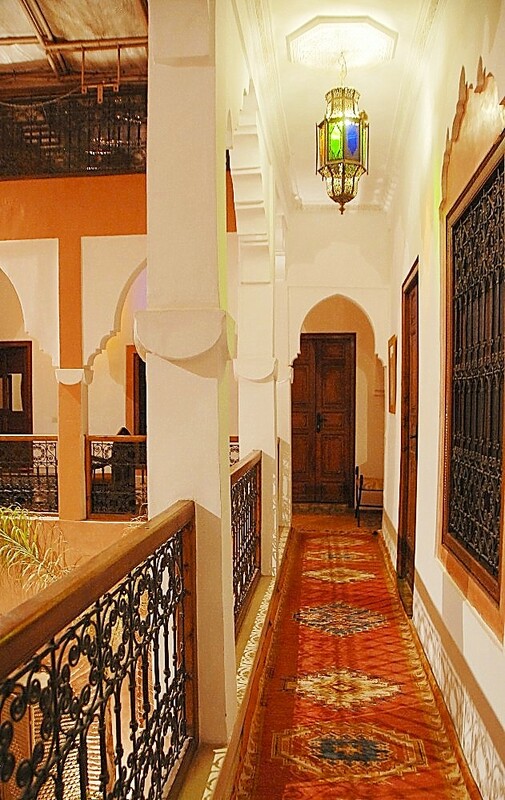 Just next to the souk, is the famous square Jemma El fna, where throughout the day the tourists and Moroccan can see the snake charmers, the trainers of monkeys, musicians and storytellers. 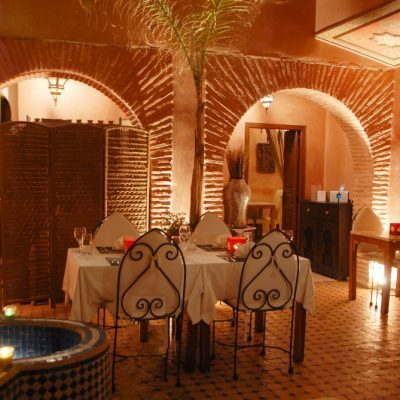 We come also to Marrakesh to visit the masterpieces of the Arab-Muslim architecture that are Grave Saadiens, Bahia palaces and El Baadi, Medersa Ben Youssef and Koutoubia. 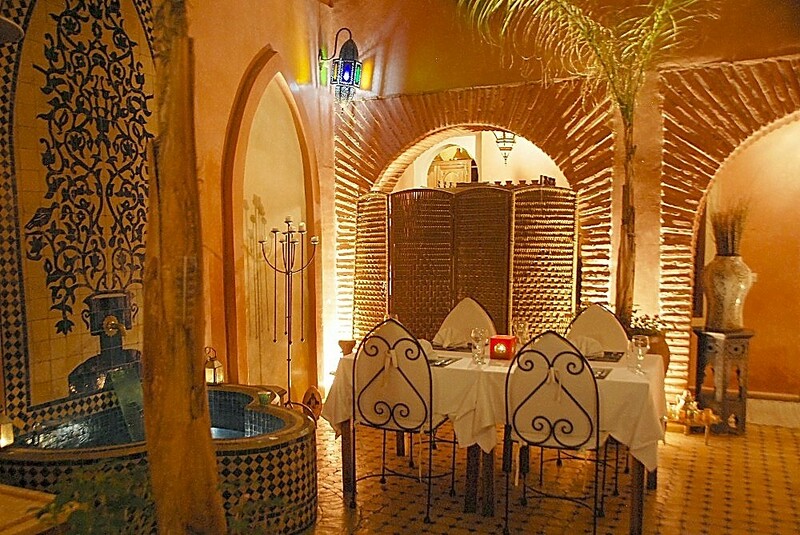 But Marrakesh is also a city of contrasts with modern districts, in particular “Hivernage” and “Gueliz”, where is the famous Garden of Majorelle. 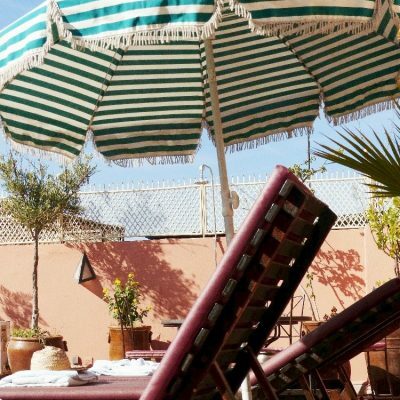 Created by the painter Jacques Majorelle then restored by Yves Saint Laurent, this one shelters approximately 300 species of plants and a very interesting museum of the Berber culture. 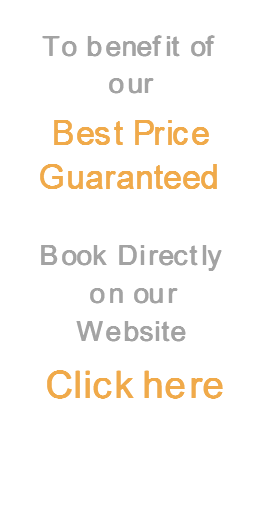 Finally very numerous events take place all year round. 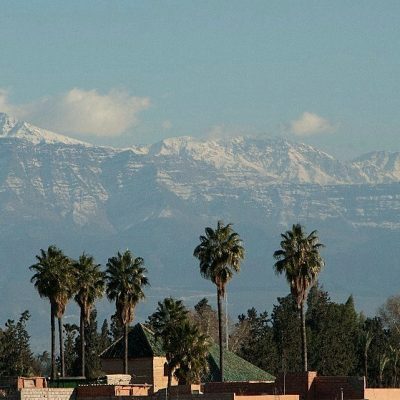 Among the sports events, we shall note in particular the marathon of Marrakesh, which takes place every year at the end of January and which gathers the biggest international athletes of the discipline, and Ultra Train Atlas Toubkal, which proposes 3 exceptional routes in grand landscapes, but also of very prestigious competitions of golf which take place in one of the very beautiful grounds of neighborhood. 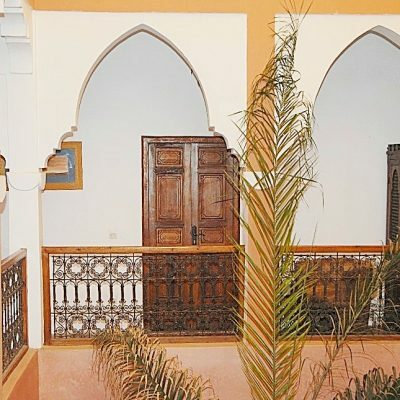 The cultural events finally are many and varied, with the International Festival of the Movie of Marrakesh which takes place in December, the Festival of the Laughter in June, the festivals of dance and numerous conferences and exhibitions of painting and photos all year round.